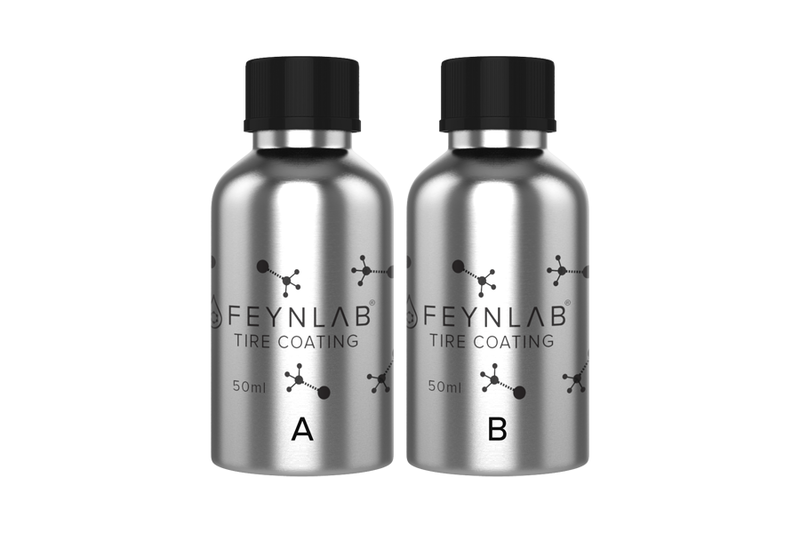 FEYNLAB’s® quest to engineer an industry leading Self Healing Ceramic Nano Technology started from the pursuit of aiding dark colored vehicles to look their best for as long as possible. Developed with one clear goal: to keep dark paint looking its absolute best–long-term. Heal Plus eliminates micro defects and light swirls which typically degrade finishes over time. An ultra durable ceramic nano coating with excellent UV protection, extreme hydrophobic properties and HIGH gloss. Contains 60% of the healing capabilities of FEYNLAB® HEAL PLUS.